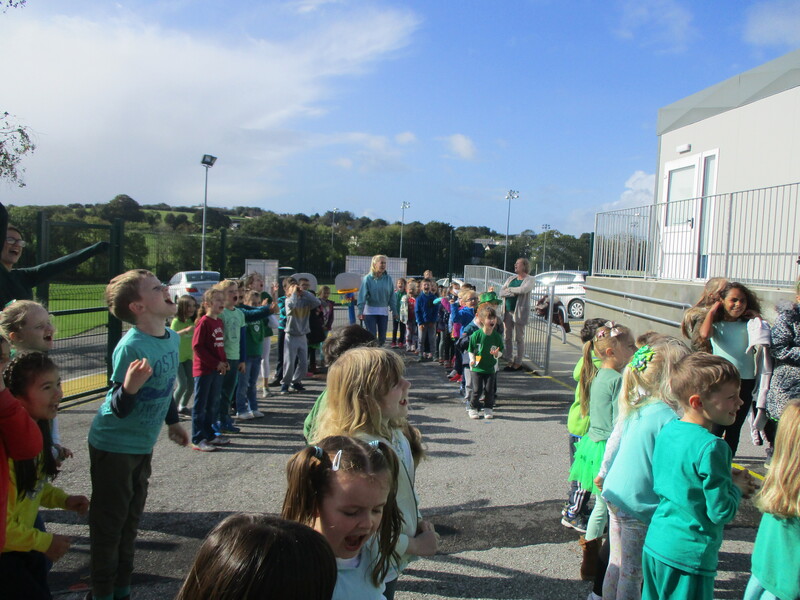 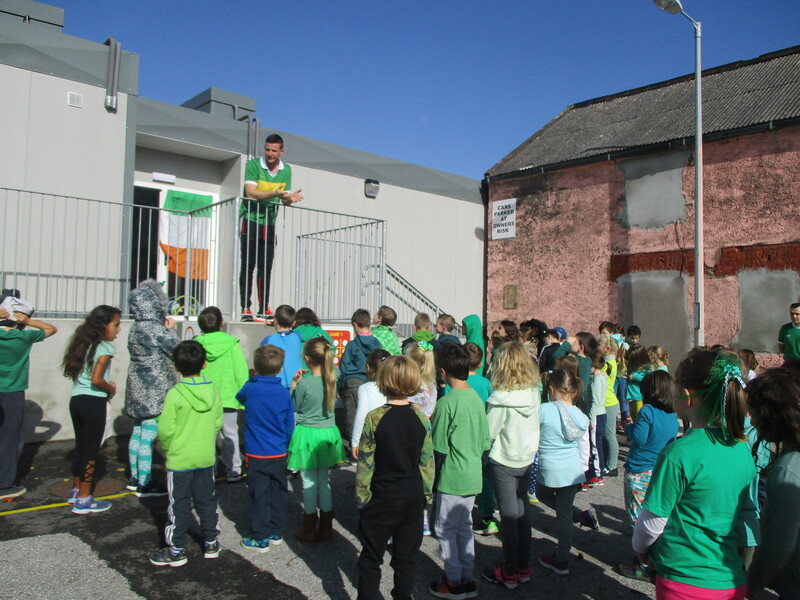 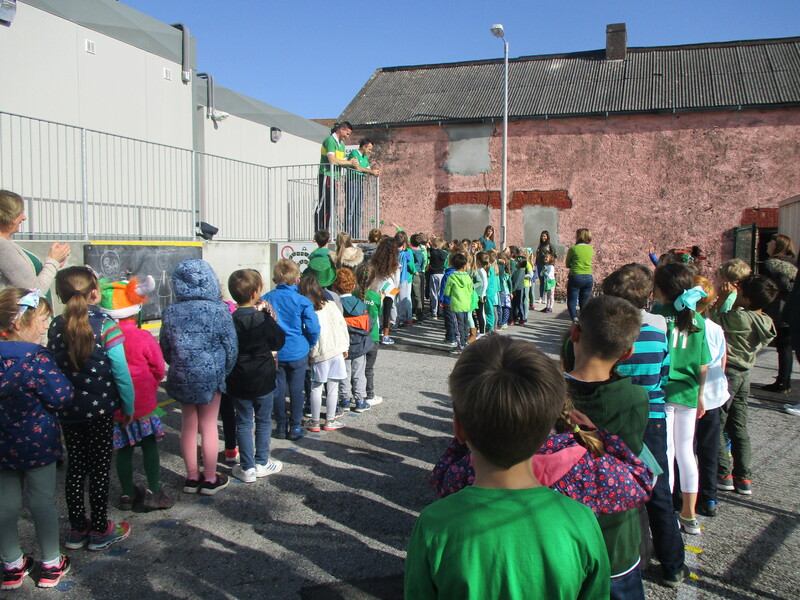 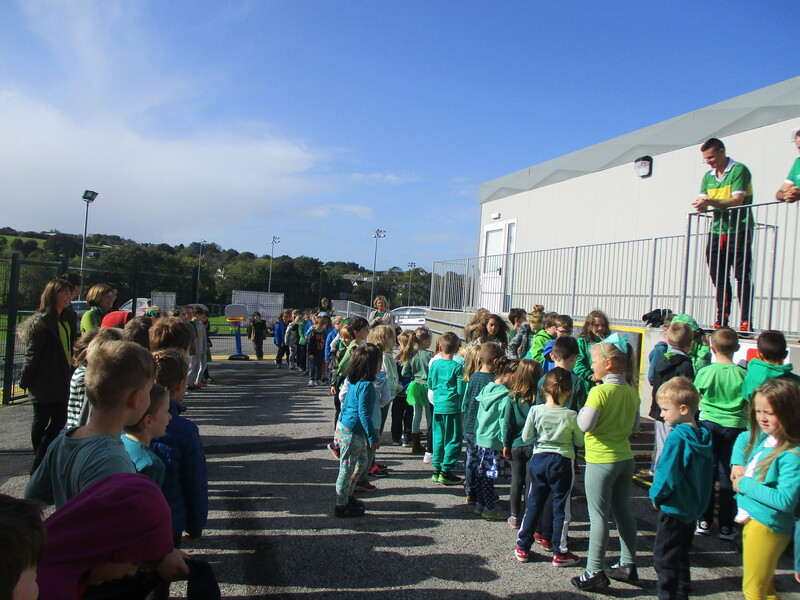 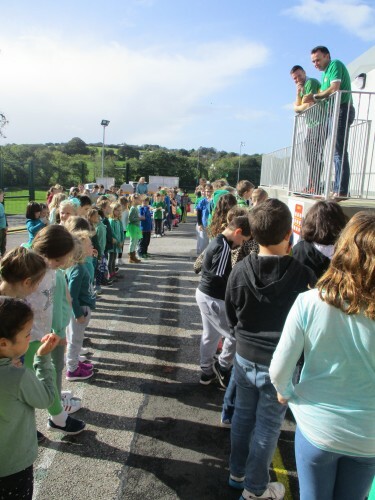 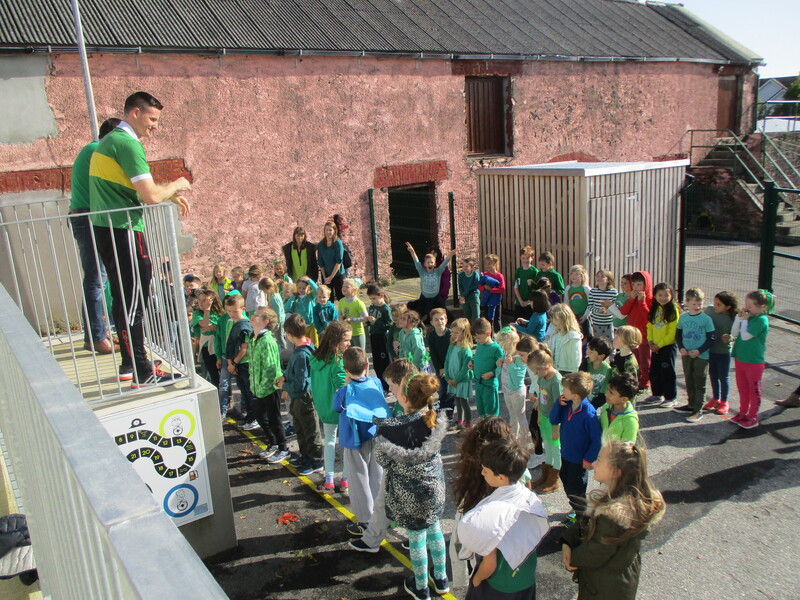 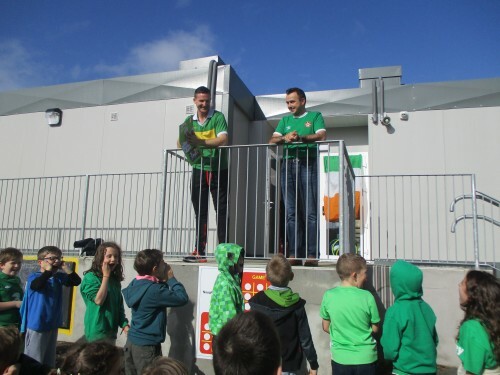 Rochestown Educate Together National School celebrated a Green Day on Friday, 29th September in support of our teacher, David Saunders. 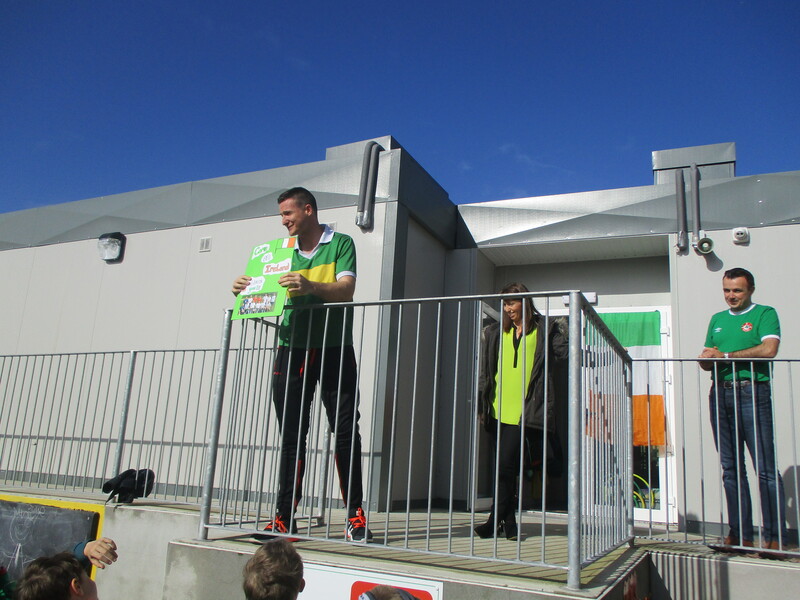 David is jetting off to Turkey to represent Ireland in the Amputee Football European Championships. Ireland will face Russia, England and Greece over the coming days. The pupils, staff and families of Rochestown ETNS are all very proud of David’s achievements. 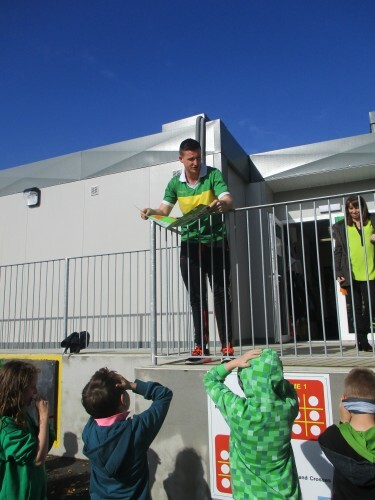 He is an inspiration to all of us. 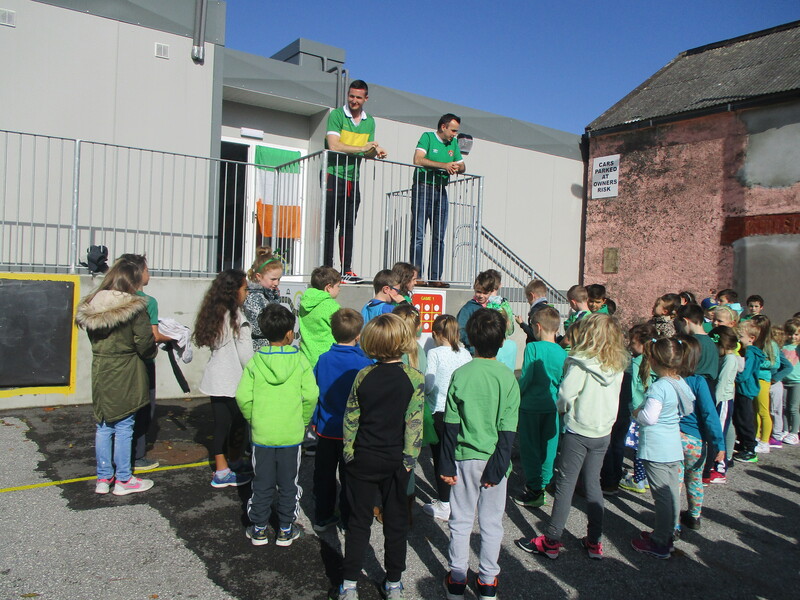 Everyone at our school would like to wish David and the rest of the Irish team the very best of luck over the coming week or so. Go n-éirí libh!